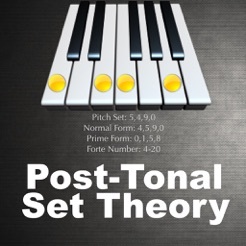 Post-Tonal Theory Calculator is a musical set theory analysis tool and compositional aid. 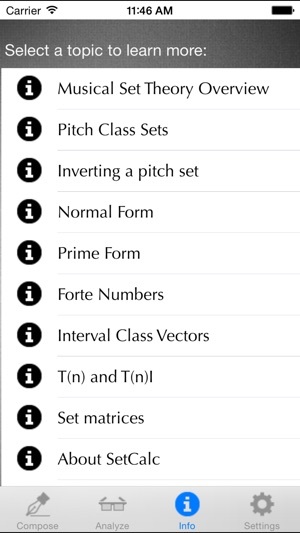 Using the app, you can define pitch class sets, then analyze and perform various musical set theory operations on the sets. 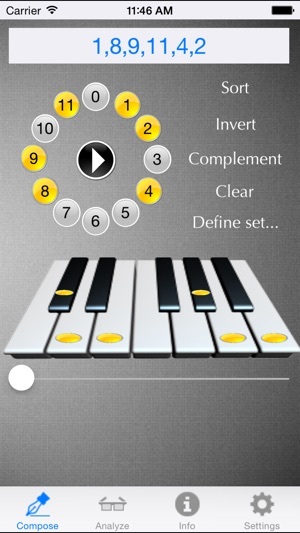 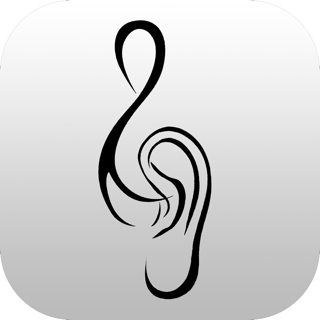 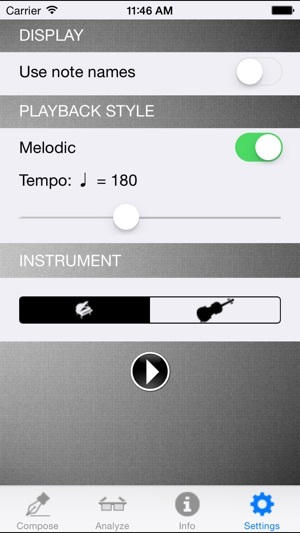 The app also includes a comprehensive written overview of musical set theory. 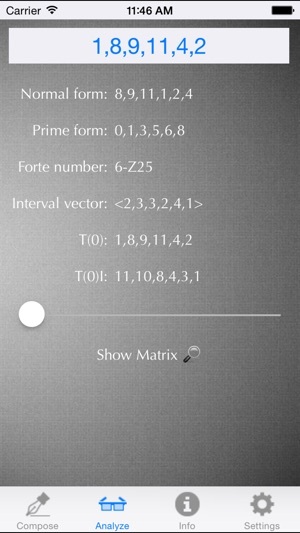 Composers like Arnold Schoenberg, Alban Berg and Anton Webern employed set theory techniques to organize the pitch content of their works.